Barcelona winger Pedro Rodriguez is considering a move to the Premier League in the next transfer window after losing his place in Gerardo Martino’s starting line up, according to reports in The Express. 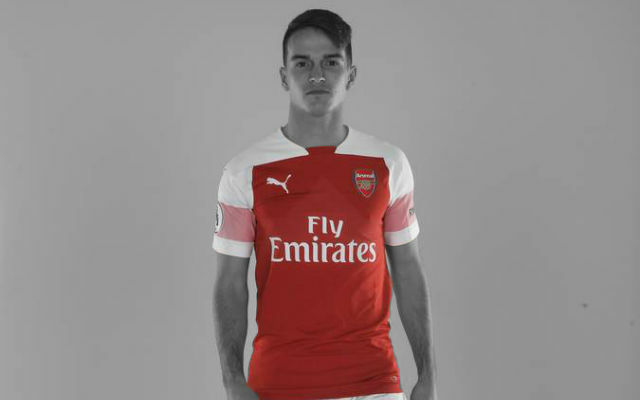 The Spanish international has been a key figure at the club since breaking into the squad in 2008 following his graduation from the club’s world famous youth ranks. However he has struggled to get into the team this season with the likes of Fabregas and Alexis ahead of him. The report states that he is not happy with his playing time at the club and is open to the idea of a move in the upcoming transfer window with the Premier League being his preferred destination. This has put Arsenal and Liverpool on alert with both seeking attacking reinforcements. He has always stated that he is happy at Barca and his contract that runs until 2016. He does however have a buyout clause of £125 m that could prove an obstacle, but he is aware that his chances to go to Brazil next summer will diminish without regular games for Barcelona. The Barcelona star was already linked to some Premier League sides last summer after Neymar’s arrival with Arsenal and Manchester City the favourite’s to acquire his services. He decided to stay at the Nou Camp but lack of opportunities has reopened his desire to leave Spain. Pedro has a phenomenal record for the Catalan giants as he has scored 74 goals in 232 appearances for the club, which is an outstanding tally for someone who operates on the flanks. 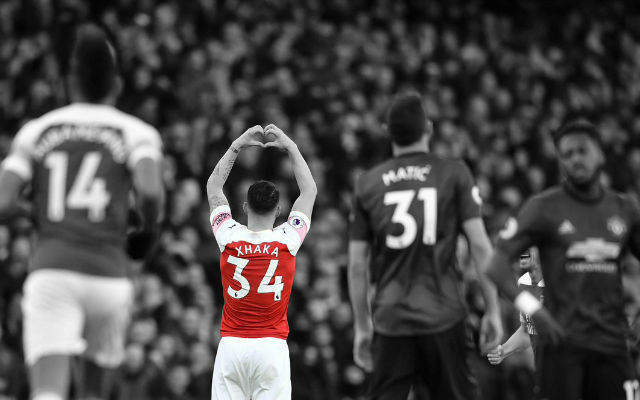 He is the kind of player that would inadvertently strengthen Arsenal’s attack as he’s quick, loves to play short passes and one-twos, he can take on defenders, his crossing is absolutely pin-point and he’s very strong on the ball as well. 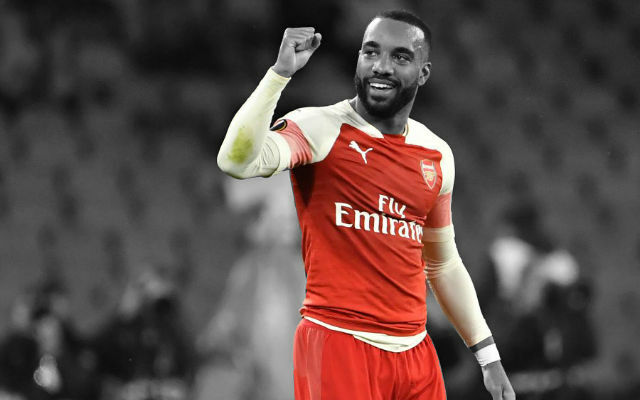 This season he has started five La Liga games on the right-wing, and four games on the left-wing, an illustration of his versatility, and this is why he can work for Arsenal. He can also play through the middle which is an added advantage and he shouldn’t struggle to adapt to Arsenal’s style. 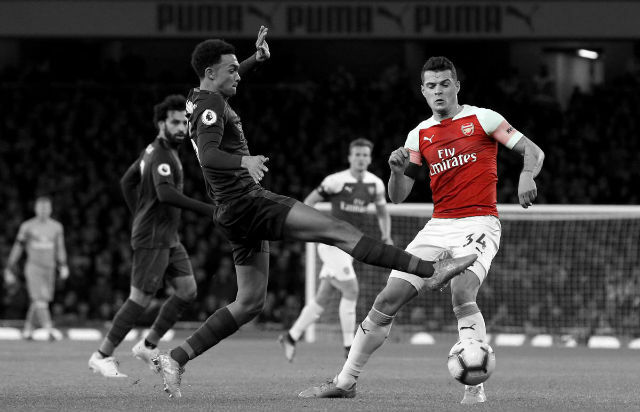 The Gunners already have Theo Walcott and Lukas Podolski to pick from for wide positions but bringing a truly world class player like Pedro could bring both added competition, and further goal threat from the flank. 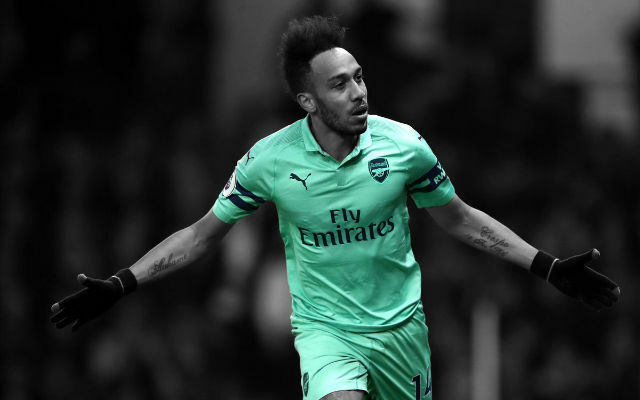 His signing would add another dimension to the Gunners attack and if Arsene Wenger manages to bring an established striker too in January, then Arsenal won’t be far from adding to their trophy cabinet. 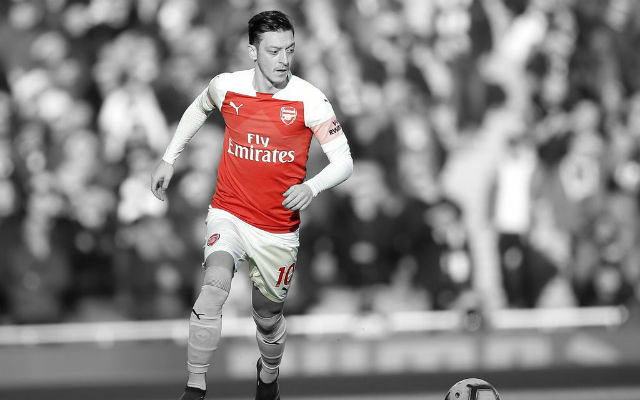 It would be highly ambitious from the Gunners considering he has 3 more years left on his contract, but if they offer an amount which Barcelona could be tempted into accepting, it could be a very interesting option for both clubs. Should we sign Pedro? Share your thoughts in the comments below.